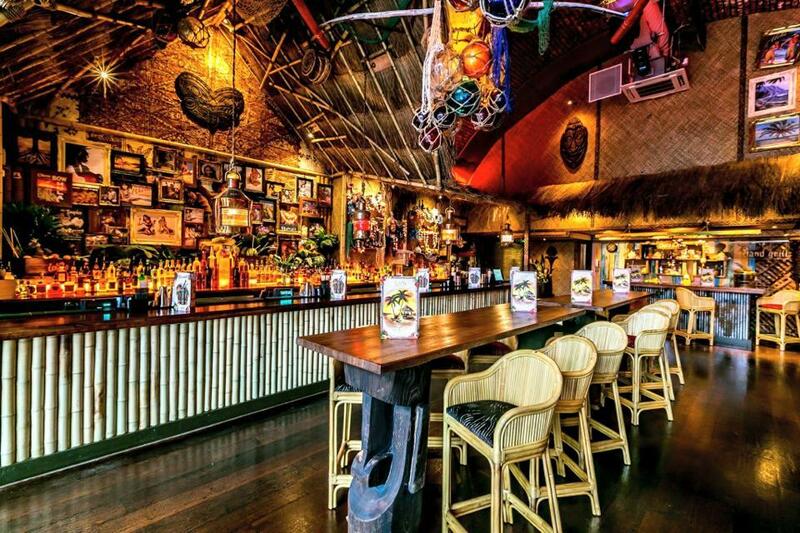 A tiki-tavern where raucous parties reign supreme, Lola Lo is brimming with luscious cocktails, late night artisans and party hearty dance floors. 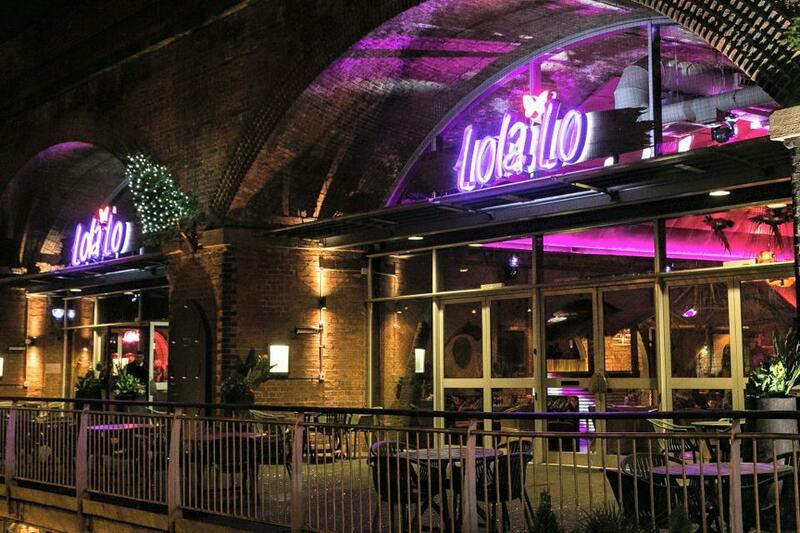 Lola Lo Manchester has an exotic edge on the existing bars on the Locks. 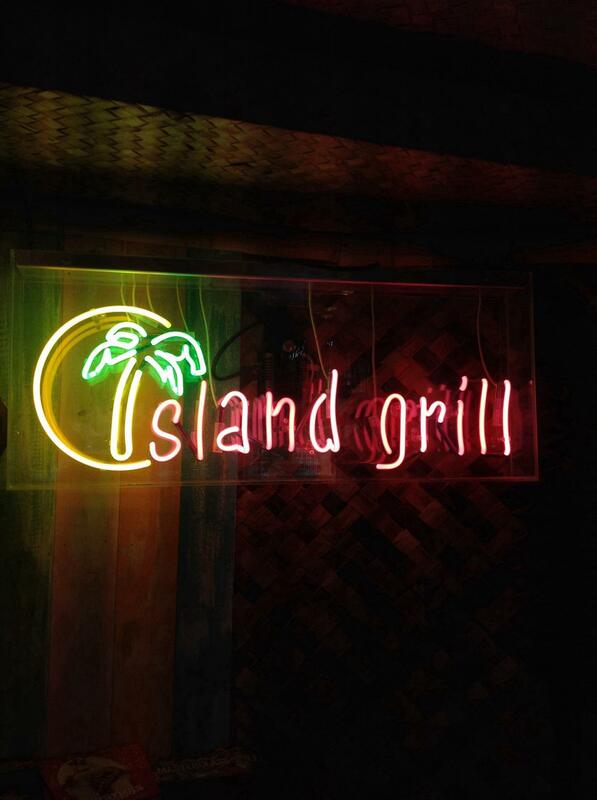 A tropical Tiki bar/club renowned for delicious cocktails, music & atmosphere. 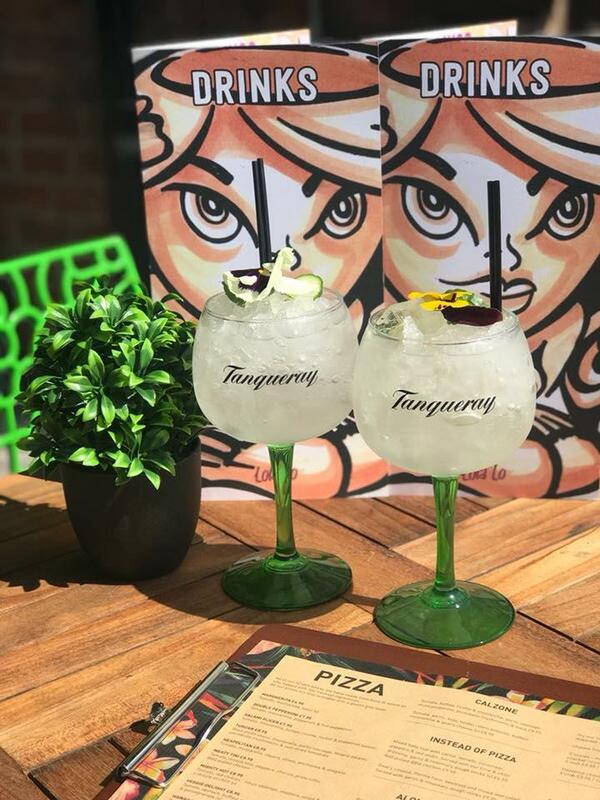 Book your cocktail masterclass or VIP table today! 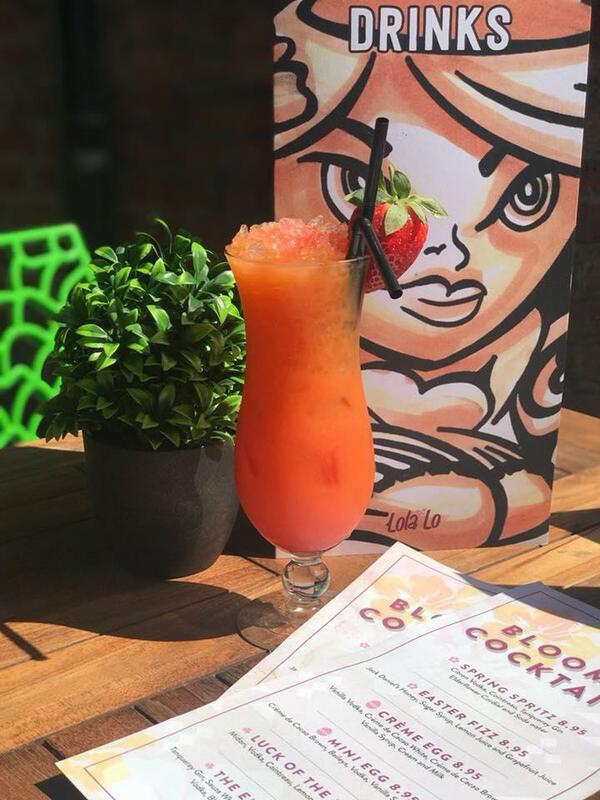 Whether it’s a conference, birthday celebration, or a work social you’re planning, come and see what Lola Lo can do for you. 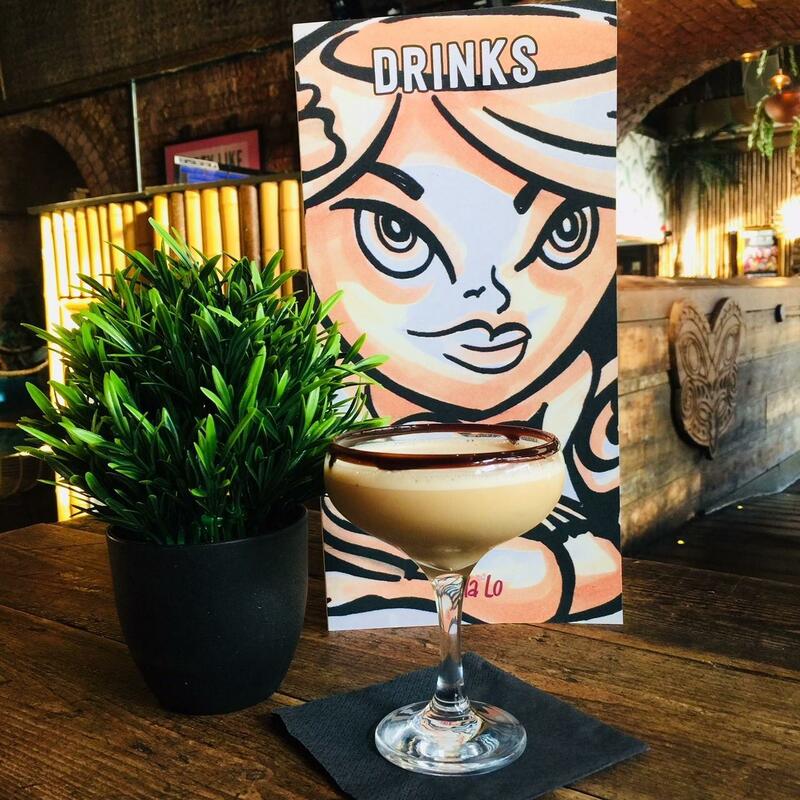 From our authentic Tiki feel throughout and unique decor, to our talented mixologists, and premium VIP table service – you can expect an unrivalled experience from start to finish that truly caters for your every need. Our bars house an extensive selection of premium spirits and bottles, which are complemented by our impressive range of bespoke Tiki cocktails and popular classics. 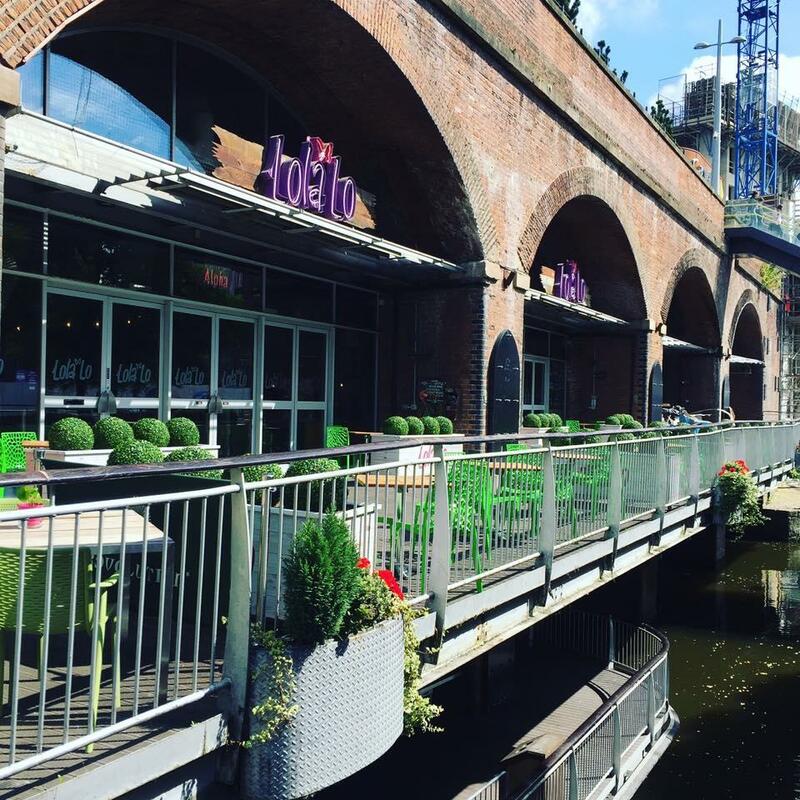 Available for private hire both during the day and evening, we can cater for all kinds of occasions. We simply love pulling out all the stops out to make your event the best it can be, from sourcing entertainment such as fire breathers and sax players to decorating the venue to suit your needs. So whether you’re planning a meeting or a full-on party, just let us know what you’re looking for, and we’ll do the rest.